Get recipes for your favorite elixirs! 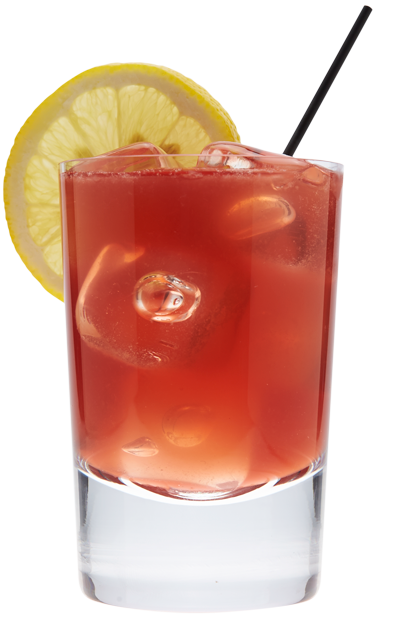 Check out some of our favorite cocktail recipes to use with your Wilk's and Wilson elixirs. Sign Up below to download our recipe guide or head to the recipes section to see a few sample recipes for each elixir. Anxious to try our fine elixirs in the comfort of your own home? Good news. Our online store is now live!